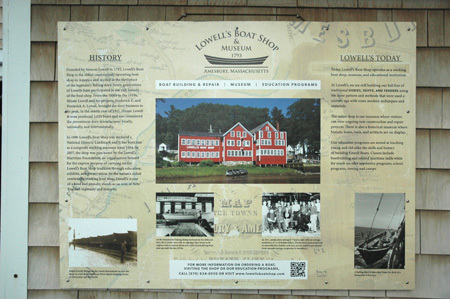 The other day, we stopped by Lowell’s Boat Shop which is situated along the banks of the Merrimack River in Amesbury, Massachusetts. 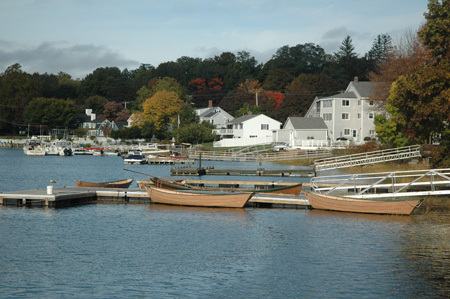 The establishment dates back to 1793 and is credited with being the birthplace of the seaworthy fishing dory, once the mainstay of the fishing industry in New England. 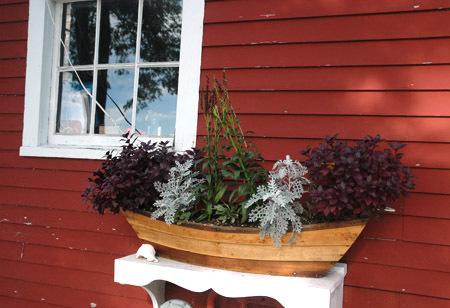 The first floor of the rambling clapboard building houses exhibits on the shop’s storied history and the vital role that dories and skiffs have played throughout time. 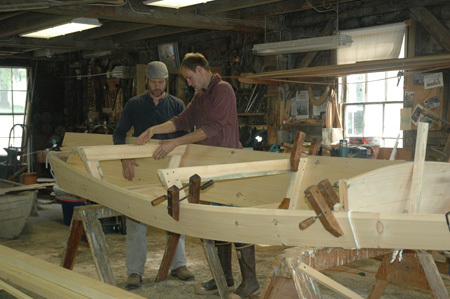 Sawdust still clouds the air on the second floor where skilled craftspeople build and restore dories and skiffs. Staff and dedicated volunteers pass their maritime skills onto the next generation. 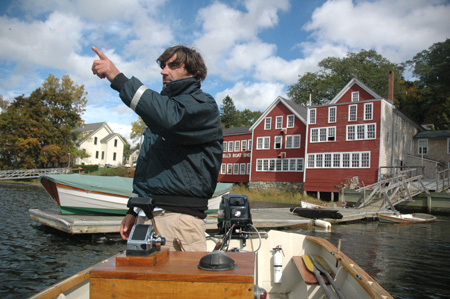 Graham McKay, master boat builder and executive director, gave us a brief tour of the buildings and docks. On our way through the shop we observed an older volunteer (retired electrician) working with small group of young people with developmental disabilities – one was carrying a toolbox he had just completed. In addition to simple wood working projects, they do general shop chores. 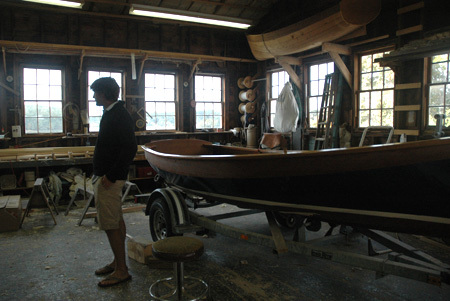 LBS does a good deal in educational programming for grades K-12 including boatbuilding apprenticeships and internships. A group from the local high school had already been by at 8:30 that morning. 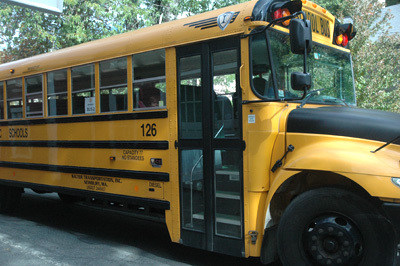 As we finished up talking about MCC grants available to cultural organizations, a big yellow school bus pulled up and dropped off 12 Amesbury high school students. 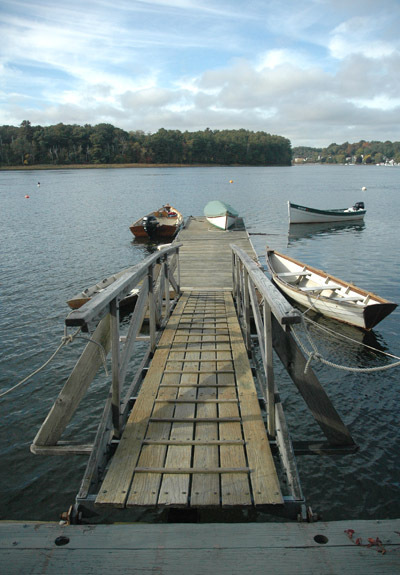 We were invited to shadow them as they learned to use navigational sextants (modern plastic ones) to measure the distance between any two visible objects, for example, a dock and a flagpole further down the shore. 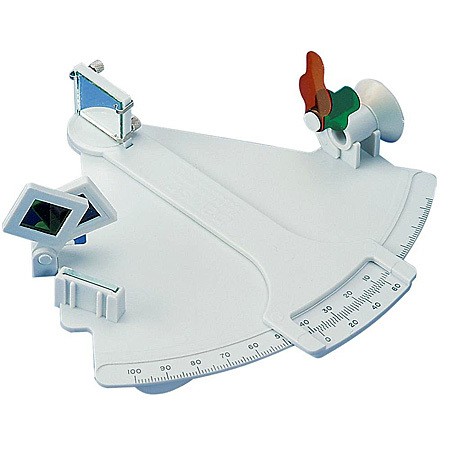 The students each had their own sextant, took sightings, and then wrote down figures in their composition notebooks. Then it was time to get into the water. 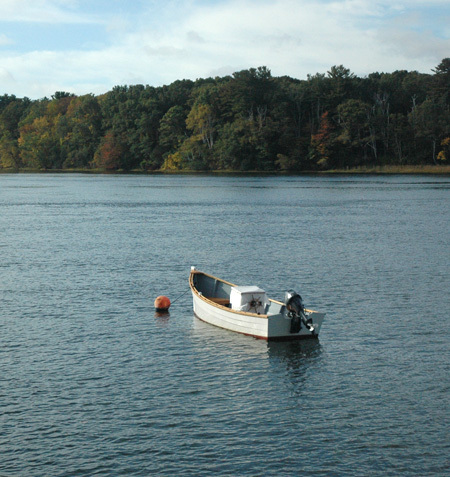 While the students, four to a dory, rowed across the Merrimack River to the opposite shore, we joined Graham in the motorized dory/skiff. Once “docked” in the reeds, the students were instructed to do another exercise with the sextants. 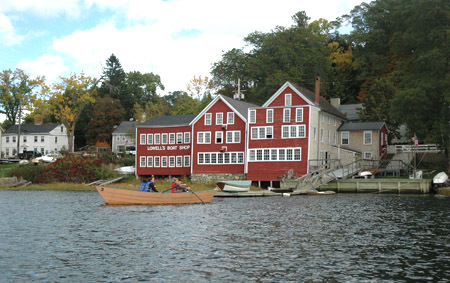 Then they rowed back to the shop’s dock, some miscalculating the strength of the current. Not a bad way to spend a few hours outside of school learning about the practical side of geometry and calculus!